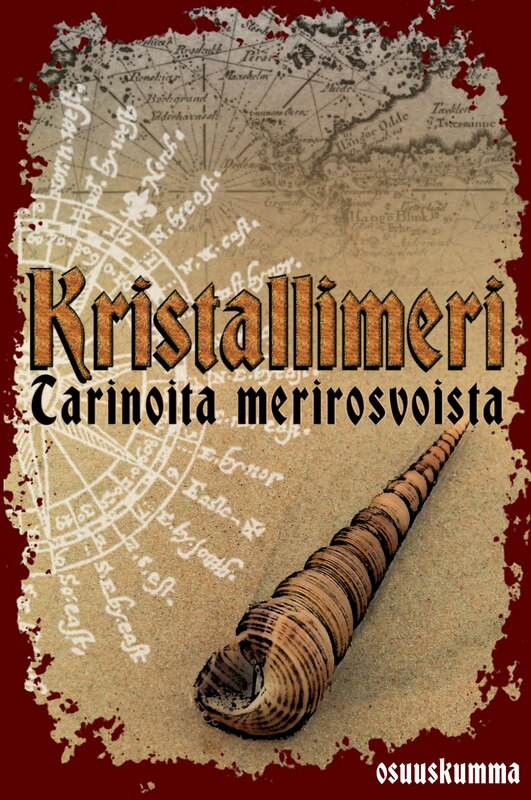 Independent publishing house Osuuskumma is launching a series of blog posts prior The Happening of the year, Worldcon 75 in Helsinki. The series pairs up Finnish writers and their foreign counterparts to talk about their love of writing science fiction, fantasy and horror. 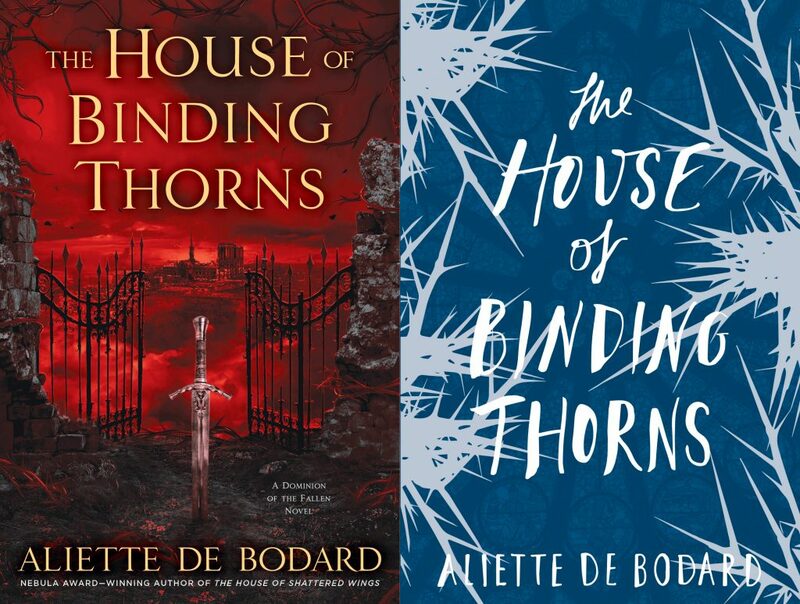 I had the privilege to take part in this series with amazing author Aliette de Bodard. 1. How did you begin writing speculative fiction (SF, F, horror)? Do you write any other kind of fiction? AdB: Like many writers, I've always been a huge reader--I was the kid in the library dwarfed by the pile of books, a big amount of which were myths and fairytales, and SFF. I started writing SFF because that just seemed natural to me, as it was the genre in which I read the most. For a while I was actually under the impression that I couldn't possibly be a writer because writers were dead (a side-effect of the French curriculum, where everything taught is... rather old), but fortunately someone corrected that misconception! I've never really written any other genre. JS: I have always has a very vivid imagination, and I have loved reading and telling stories since I was a child. For some reason it never occured to me that I could write them down. I guess my self-image as a potential writer got a bit twisted because I wasn't very good at grammar studies in school. Then, at the age of 23, I was reading a book that couldn't hold my interest. I tossed it aside and decided to write something for myself, something that would entertain me better. After many developments I had a fantasy manuscript in my hands. 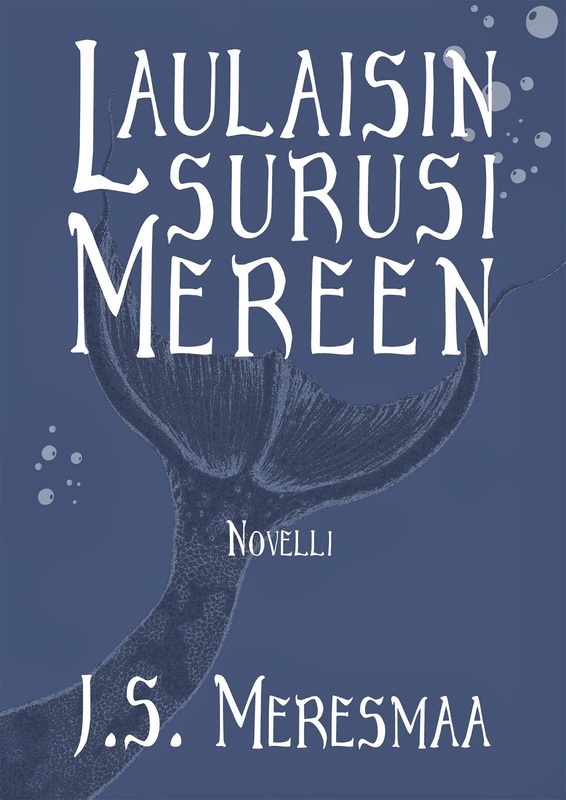 Years later it was published as my debut novel. 2. What is your most recent book, and how would you describe it as compared to your previous books: are you on the same path, or on a new one? 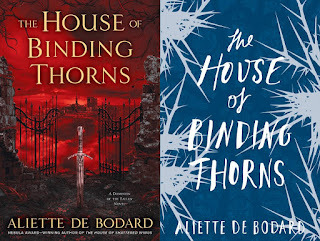 AdB: My most recent book is The House of Binding Thorns, a dark Gothic fantasy set in a version of Paris ruined by a magical war, where dragons walk in human shape, fallen angels rule magical factions, and magicians get addicted to drugs that corrupt the lungs. It's in the same series as The House of Shattered Wings, which came out in 2015 and won the British Science Fiction Association Award, so not that much of a departure for me! 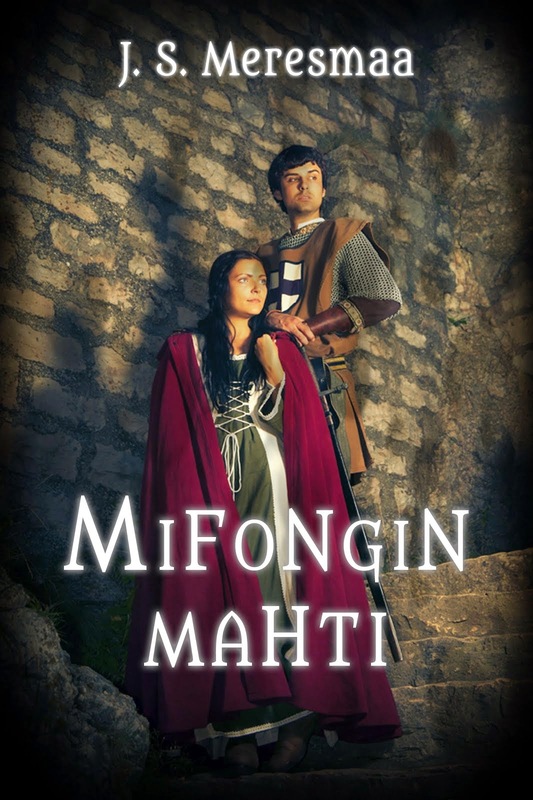 Both books though were a huge step up from my previous trilogy Obsidian and Blood (which were 1st person noir Aztec novels): I gained a lot of experience as a writer, and it shows in the world building, in the characters, and generally in the ambition of the work? I felt, writing both The House of Shattered Wings and The House of Binding Thorns, that I'd gained a ton of experience points as a writer! JS: This is a tough one, because I had three titles published last year, and I have many book projects that I'm working on. 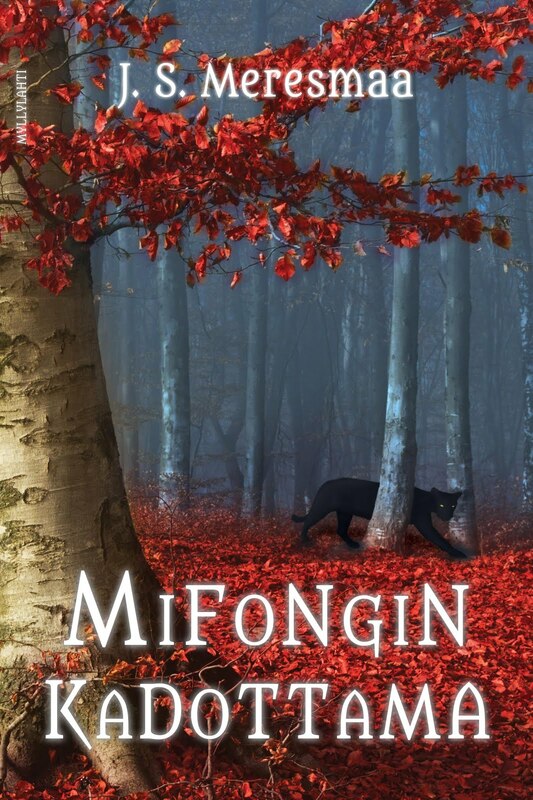 I've been writing the Mifonki series for 11 years now, and the sixth and final part will be out in October. So that series has been the core of my authorship until now. 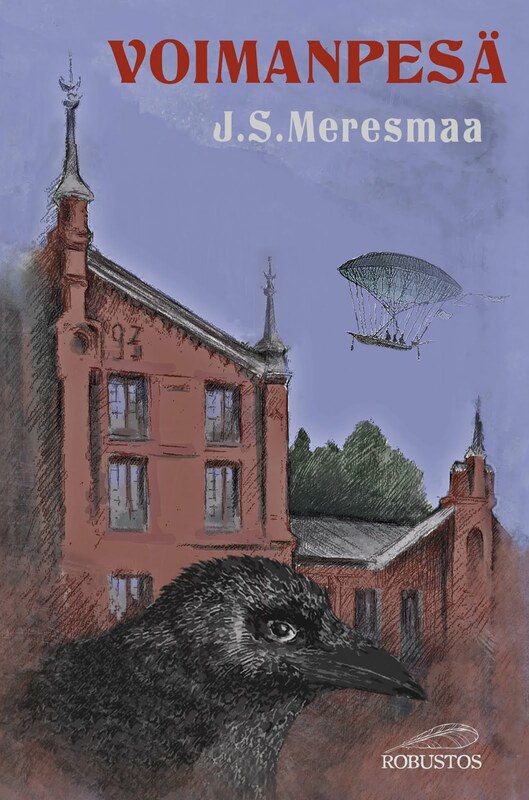 But in a way the most recent book is Naakkamestari (The Jackdaw Master), a steampunk novella which begins a trilogy called Ursiini (The Ursine Affairs). That's been something new and exciting for me, because I've challenged myself by venturing to the realms of science fiction and alternate history instead of staying in the comfort of imaginary world of my own building. Currently I'm working on the second part of the series. In addition, a short story of mine has just appeared in English in an anthology "Never Stop" which introduces new Finnish science fiction and fantasy stories to international audiences. 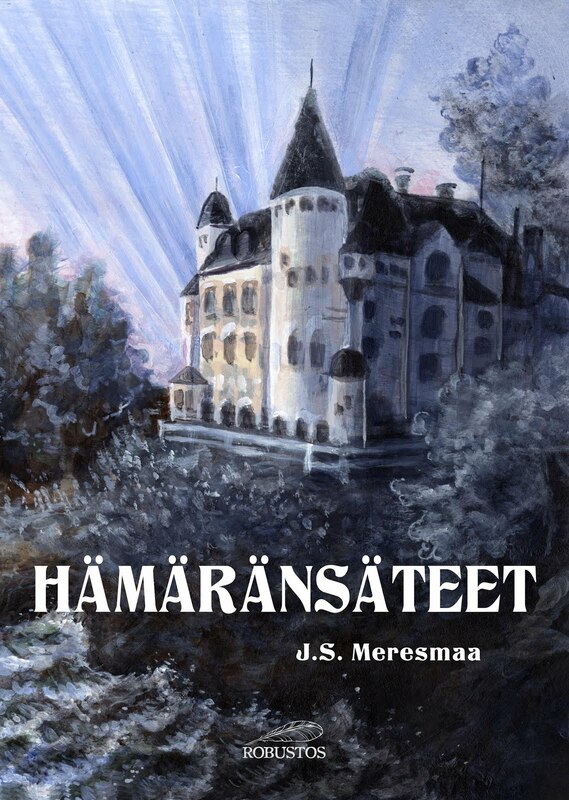 My story "The Heart That Beats in a Dream" is set in late 19th century Finland and tells a story of twin sisters living in parallel worlds. 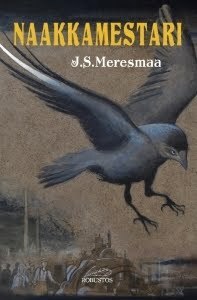 The ground work I did for the Jackdaw Master was in part an inspiration to this story, too. 3. 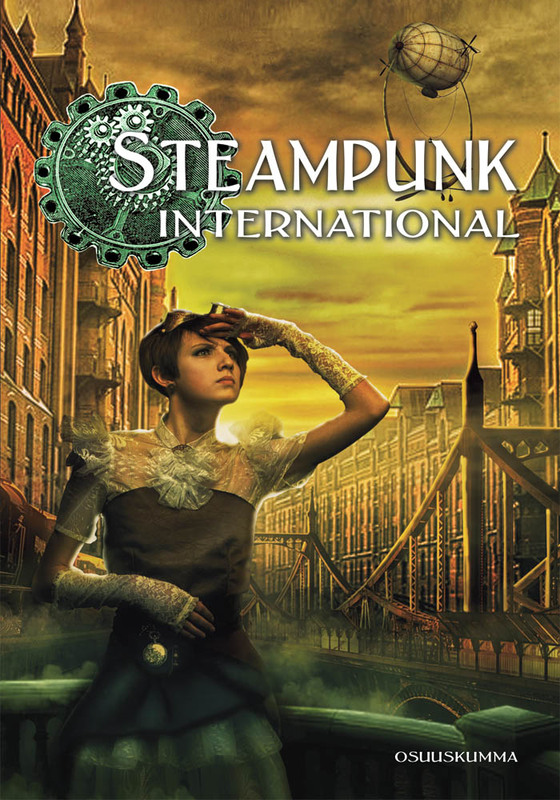 How about the speculative fiction in your country, is there a lot of this genre being published? 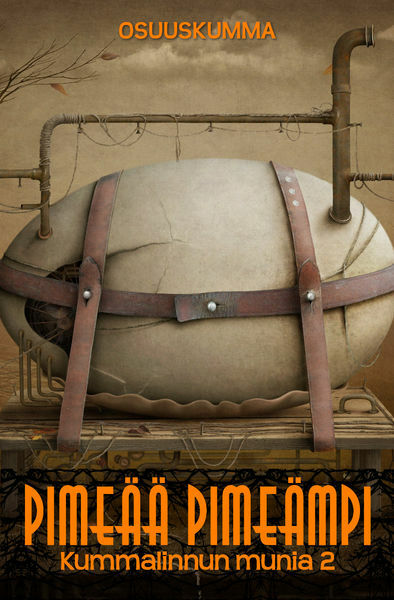 What status does translated speculative fiction hold in your country? AdB: There is a very vibrant and active speculative fiction scene in France, though of necessity it's smaller and less well-known than its UK or US counterpart. It's gaining readers, in particular with the success of Game of Thrones, Harry Potter and other high-profile adaptations. 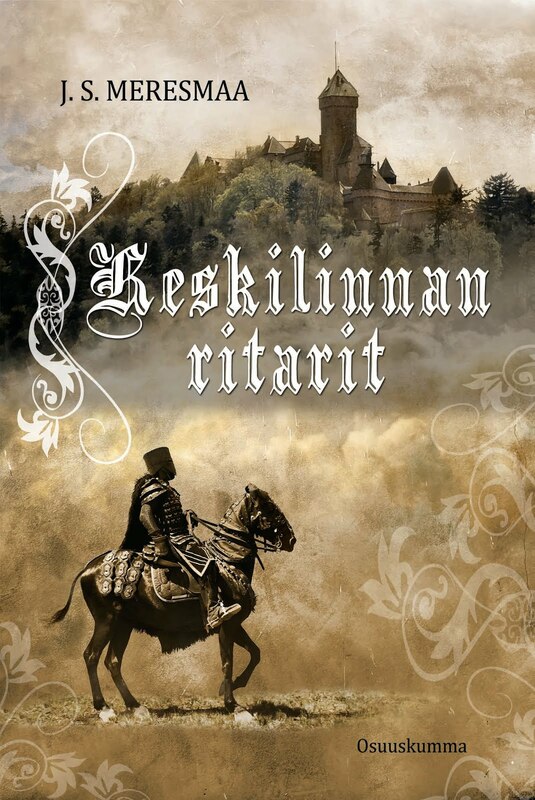 We have a high percentage of translated fiction (it's higher in novels, and I suspect also higher in science fiction and fantasy), a lot of these being from English (2/3 or more, last I checked). These books tend to be more prestigious as well for a number of reasons (existing success, aura of English...); a contrario, managing to sell a translation and especially a translation into English if you're a French author is still a holy grail for many: it's a very unbalanced situation. JS: The speculative fiction scene has been around for a long time, but for the last 20 years we have seen a real rise of the genre. 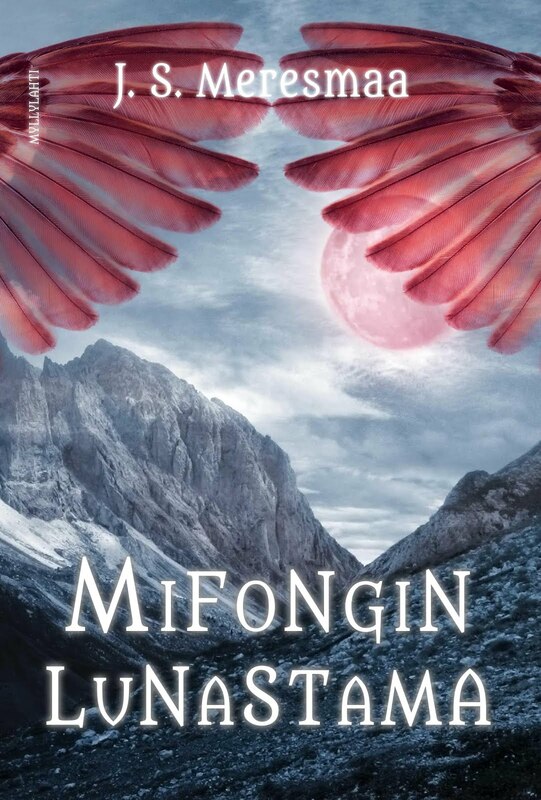 Books that can be considered as SF/F have won prestigious literary awards, and even fantasy which previously was labeled as children and youth fiction, is now aimed for adult audiences also. 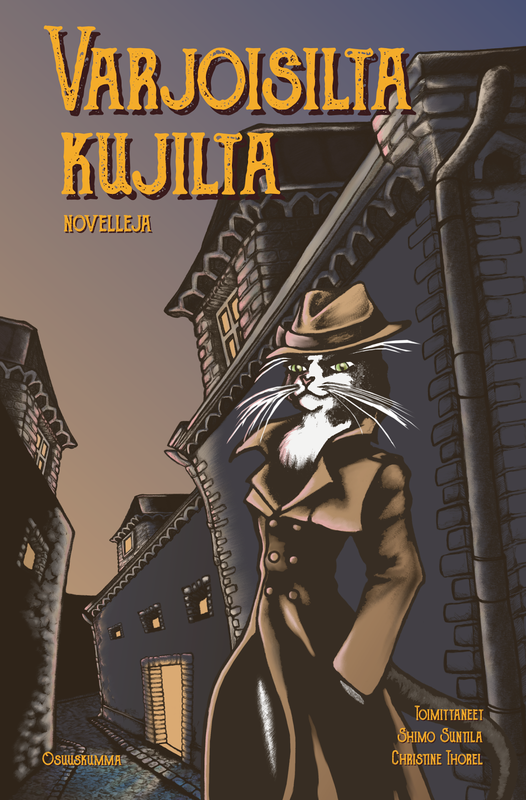 Translated speculative fiction has been a big part of the scene, but most of titles are translated from English. 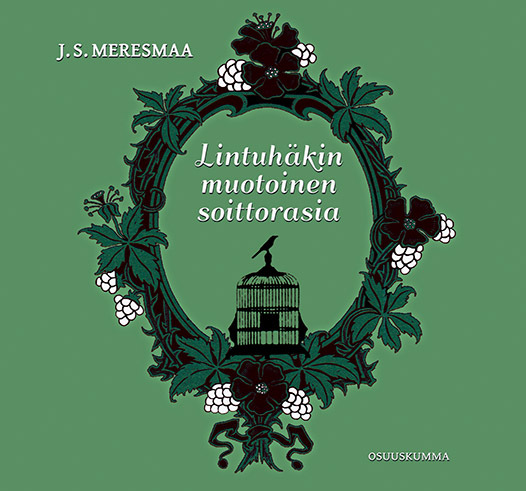 All in all, the share of translated fiction is around 20 % in all published fiction Finland. 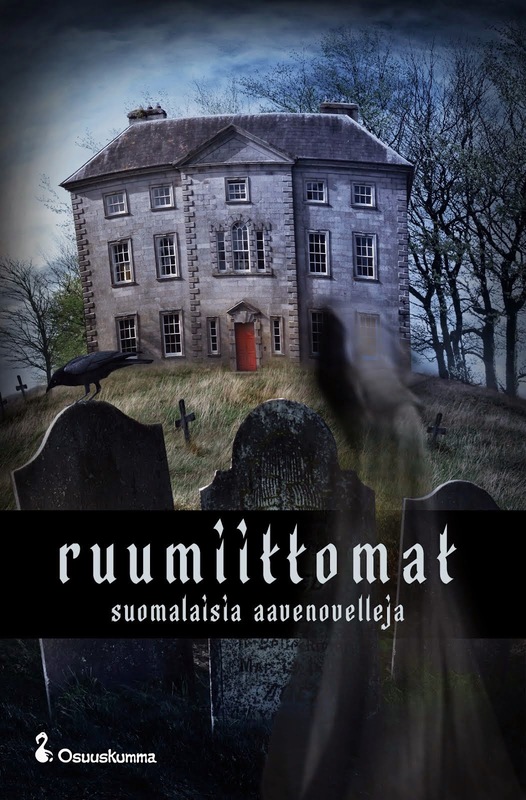 Of course the titles that are translated into Finnish are mostly best sellers with worldwide success, so there are Finnish readers who tend to read only the translated authors and, if they can, read them in English as well. 4. 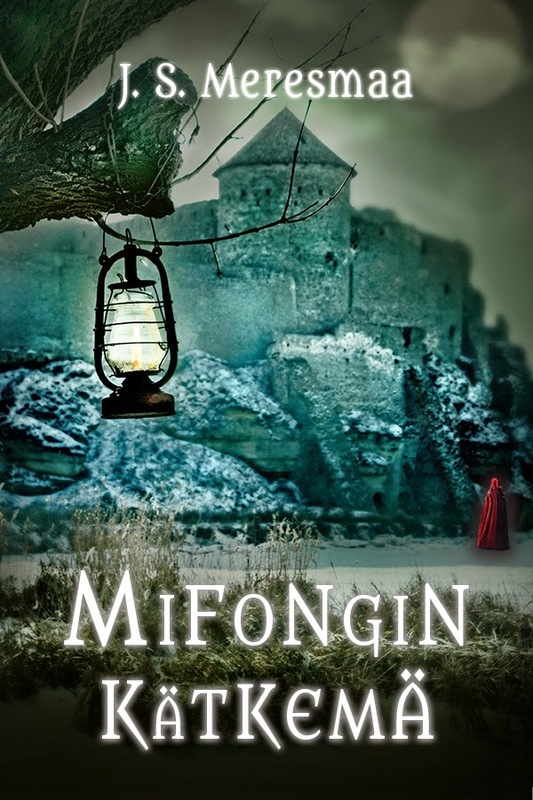 What is it like to write speculative fiction in a big language area (in English)? What are the pros and cons? Are there aspects that writers from smaller language areas don't usually realize? AdB: It's a big market! That means there are pros and cons: everything is larger and there are many markets (as opposed to smaller language areas where there might only be one or fewer market for, say, short fiction). Awards are usually recognised everywhere and very prestigious. The expectations are higher though? The sales numbers I have to sustain are (of course) larger than elsewhere, and it can be really tough because there are a lot of authors working in this market. It's also not always obvious to find a place when you come from a marginalised identity: English isn't my first language and I'm of Vietnamese descent, which meant a period of adaptation where I worked out how to get my fiction across--and which also means that the kind of stuff I write is probably never going to be bestseller material (but I'm perfectly fine with it). And the question for J.S. 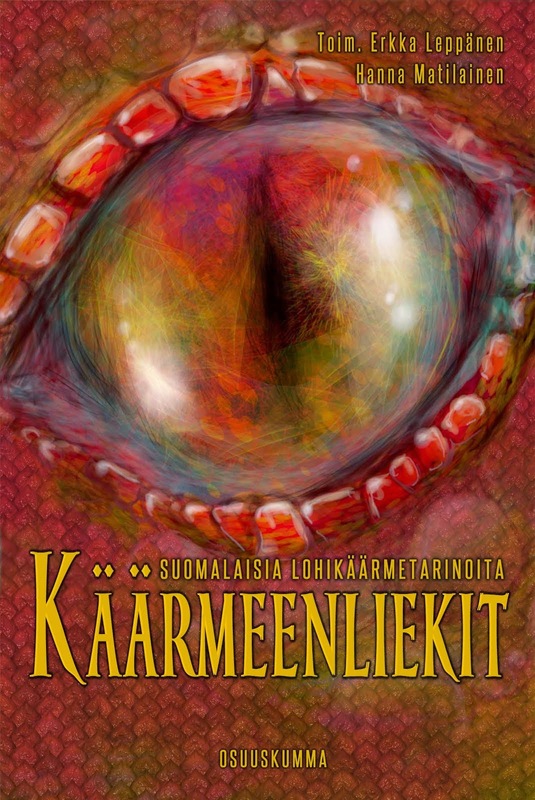 : "What is it like to write speculative fiction in a relatively small language area (in Finnish)? What are the pros and cons?" JS: When I started writing I didn't think about the restrictions that writing in Finnish could cause. I was just happy to have my stories brought to any audience. But during the five years I've been a published author I've come to realize that most of the stories we write are universal, and as such they deserve a universal audience. While I'm happy that I can write in my mother tongue, I'm very aware that the size of Finnish audience is limited - a little over 5 million. 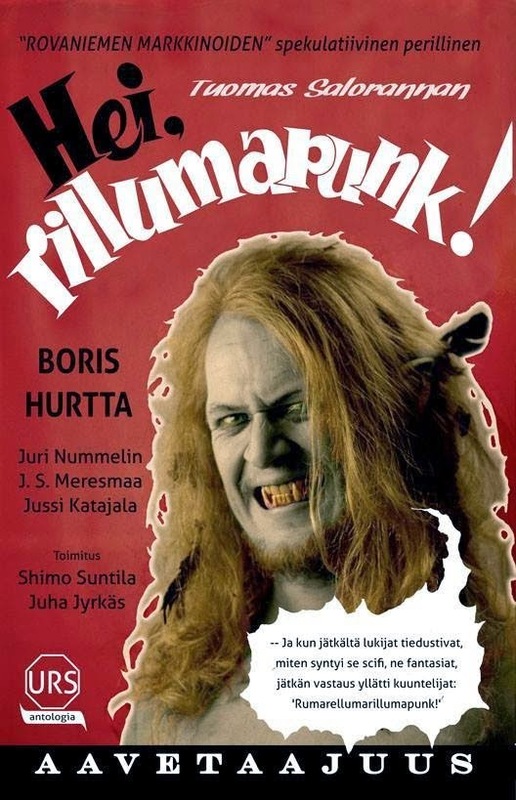 That means sales numbers are relatively small for most authors even though Finns are still quite dedicated readers. But there are definitely many pros, too. One is that as a female author I have not experienced any discrimination due to my gender. 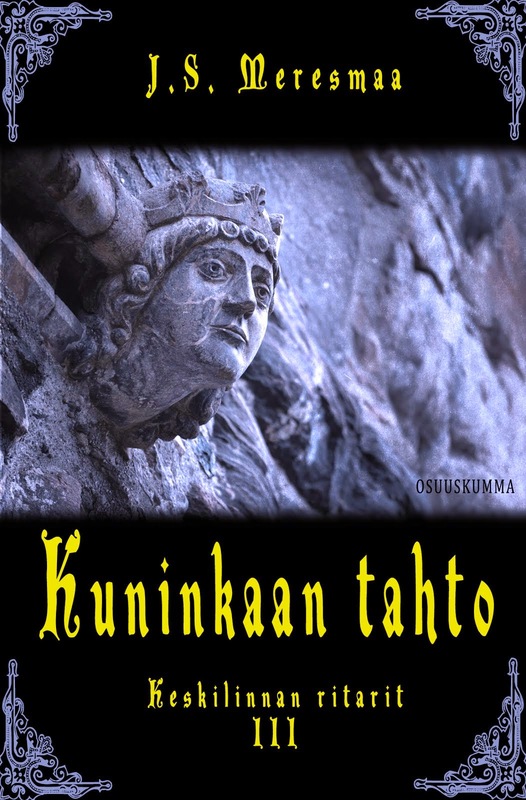 Finland has many respected and celebrated female authors. 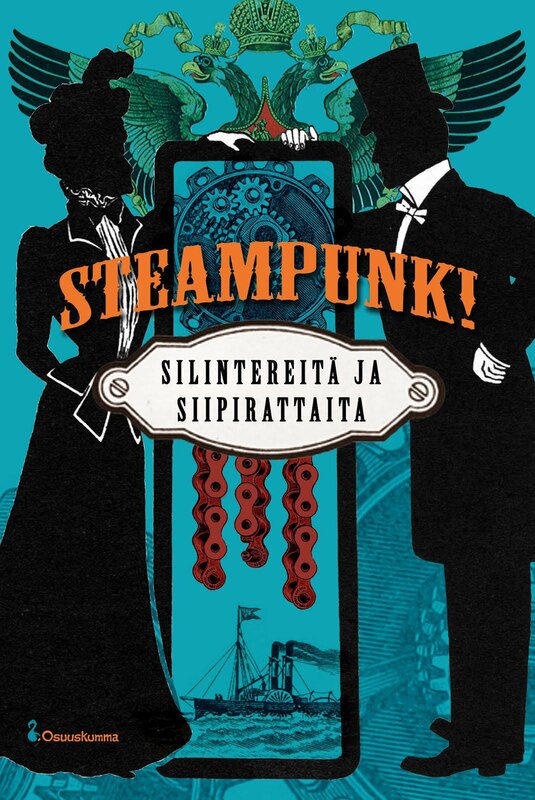 Another thing that I'm happy as a Finnish author is the many grants that we can apply to make books happen. 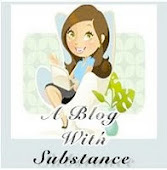 That enables authors to take risks and gives real artistic freedom. 5. How about your experiences in working with translators? Has there been any surprises? 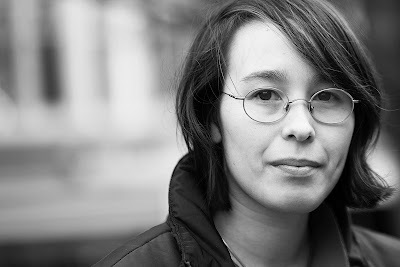 AdB: I always find it very interesting to work with translators because I learn so many things about other languages. Obviously I worked more closely with my French translator, with whom I brainstorm the appropriate way characters can address each other, or discuss word choice if necessary (something I can't do in another language as I'm not fluent enough to weigh in!). With my other translators I mostly stay out of the way unless they want me to step in. I did have a memorable exchange of emails with one of my Chinese translators, where, after attempting to explain the English translation of Vietnamese concepts, I gave up, and used Google translate to look up the Chinese characters corresponding to the concept: it was much easier as there were closer equivalents in Chinese. JS: With every translation process I learn a lot about my work. There is no one, I repeat no one, who knows my story better than the translator. So the questions that come up during the process are intriguing, revealing and exciting. There is so much stuff, nuances and cultural differences and idiosyncrasies, that you don't think about when you're writing but come up when translating. Pretty much all fiction is subject to interpretations the author didn't mean, but for a translator it is paramount to get things right. 6. What does it mean to you personally that this year’s Worldcon is organized in a Nordic country? What do you yourself expect from the con? AdB: For starters, it means I can go to Worldcon this year! I have two young children at home and I probably wouldn't have made a US trip for Worldcon, but Finland is easy to get to. 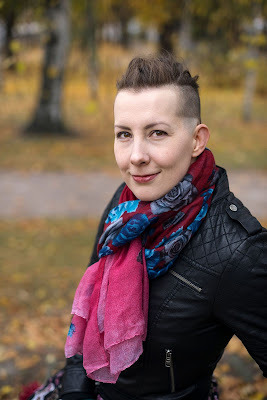 I've got amazing memories of Finland: I was there in 2013 in my first GoH spot for Finncon and it was a great experience, a very smoothly run con with great content and some great side events (I'll always remember the sauna trip and the buffet with homemade Finnish food). I'm definitely looking forward to renewing my love affair with Finnish dishes! I'm going to the con without great expectations: I want to hang out with people, meet old and new friends, and generally have fun! JS: Well, first of all it means I'm able to participate! 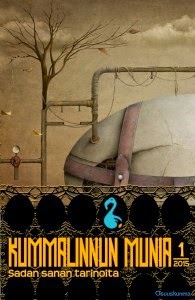 It will be my first Worldcon and I'm very excited about it. I'm not very sure of my expectations because of my first-timer status, but probably I will see and talk to a lot of people, have an overdose of speaking English and being social but all of it will be totally acceptable because, hey, this is the Worldcon. In Finland. See you at Worldcon 75! 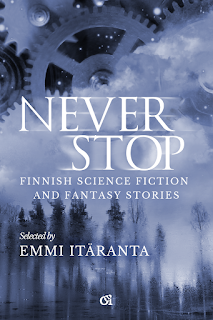 Osuuskumma is introducing new voices of Finnish science fiction and fantasy for international audiences in the anthology ”Never stop. 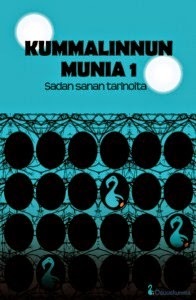 Finnish science fiction and fantasy” (selected by Emmi Itäranta). 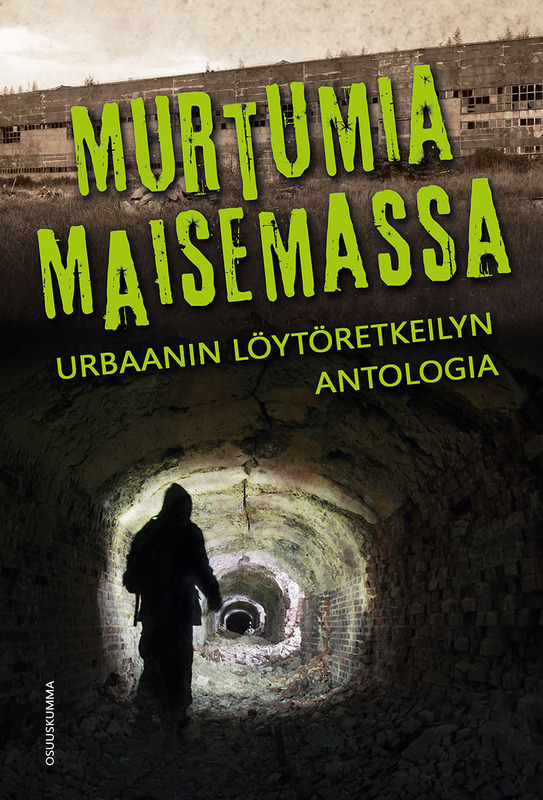 Get your copy here or at Rosebud City Center (Kaivokatu 8, Helsinki) or Aavetaajuus (Kustaankatu 1, Helsinki). 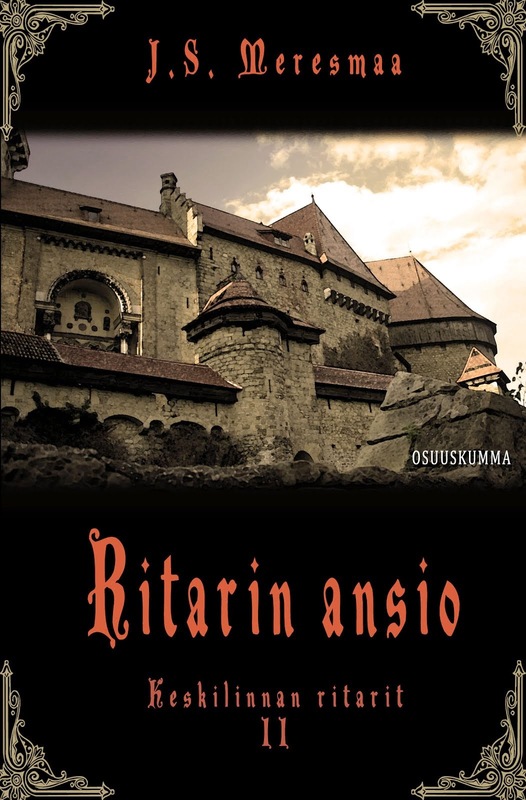 E-book available at Elisa Kirja, Amazon.com and iTunes. Also available at Worldcon 75 Trade Hall (Hall 4) which is open to all public!